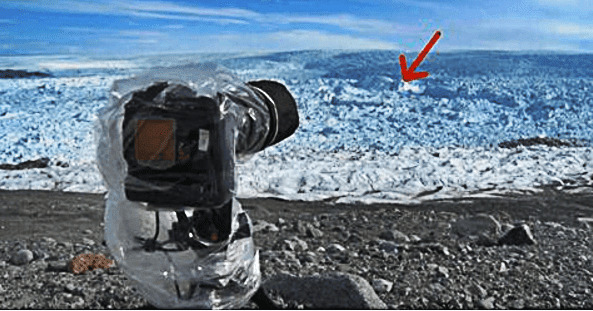 The incident took place in Greenland, where a Photographer James Balog and his team were examining a glacier when their cameras caught something untypical. James and his mates were gathering images from cameras that had been deployed around the Arctic Circle over the years. James and his crew were filming for an upcoming documentary, looking for some good shots for it, but no one was prepared for what would soon occur in front of them. 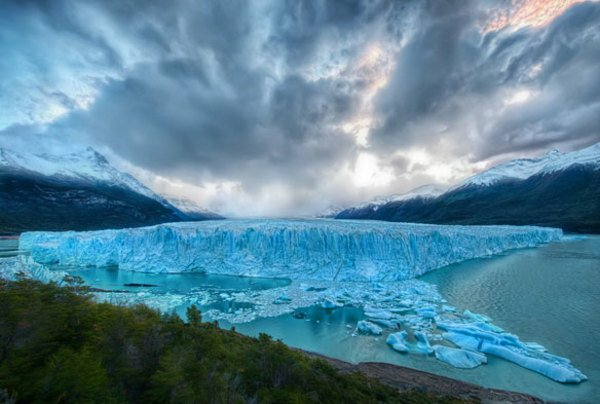 Even though yank artist James Balog makes a specialty of nature photography, for an extended time, he did not believe temperature change. In fact, for nearly twenty years, he taunted scientists regarding heating. “I didn't think that humans were capable of changing the basic physics and chemistry of this entire, huge planet. It didn't seem probable, it didn't seem possible,” Balog says. It wasn't till 2005 that Balog complete one thing was amiss whereas taking a close-up scrutinize however climate changes have an effect on nature. During a National Geographic-commissioned exposure expedition to the Arctic, he saw the huge harm direct. 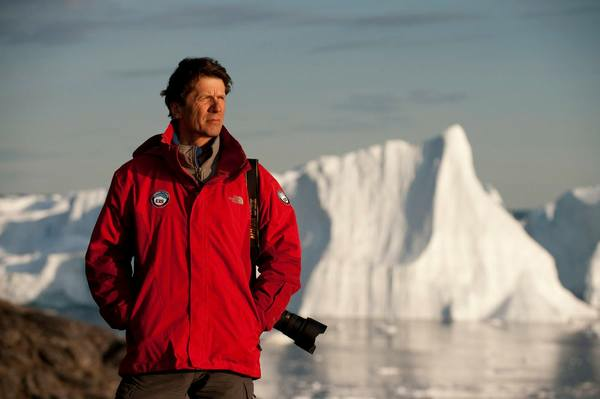 After nearly ten years, Balogs' film “Chasing Ice” premiered, and he determined to document the melting of glaciers with a swarm of cameras. And it had been during this context that Balog caught one in every of the foremost spectacular scenes ever recorded. In one thing over associate degree hour and quarter-hour, Balog and his team and saw a chunk of ice mass the dimensions of the Lower Manhattan make up the ocean. This historic event has been recorded in the Guinness Book of Records and clearly shows how serious the situation is for Earth's climate. As far as anyone knows, it was an unprecedented geological disaster. Unfortunately, though, it's unlikely to be the last one of its kind.